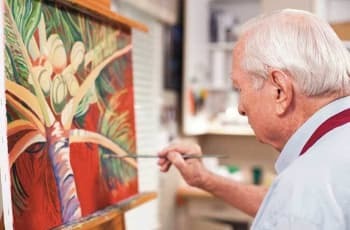 If you or your loved one are in need of assistance with daily living activities, then Discovery Commons At Wildewood assisted living is the right lifestyle option for you. 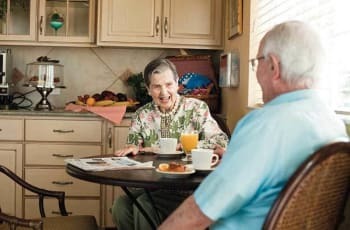 Not only do residents enjoy the luxuries of a host of included features such as three delicious meals in our “Sensations” dining rooms, a full calendar of daily activities and events, concierge services, weekly housekeeping and complimentary scheduled trips, they also receive personalized care services such as showering or bathing assistance, medication management, continence management, glucose and insulin management, and linen service. All of these services are supported by our dedicated 24-hour professional health and wellness team delivering exceptional care to your loved one. After all, care is the foundation of all we do. Discovery Commons At Wildewood offers a variety of floor plans ranging from cozy suites to spacious apartment homes, each with a kitchenette including a refrigerator, spacious living areas and generously sized bathrooms. 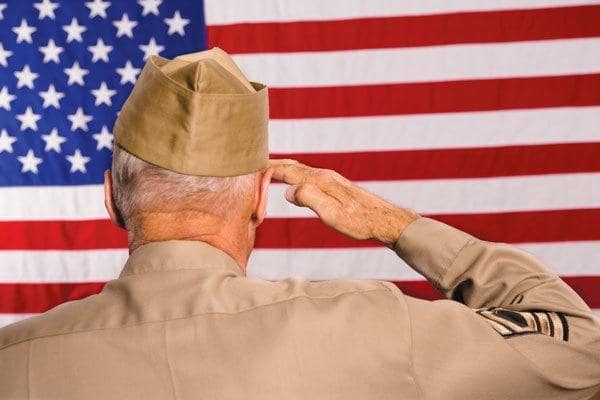 Are you a wartime veteran or surviving spouse of one? You may be eligible for the VA Aid and Attendance Benefit to help pay for required in-home care, assisted living communities or skilled nursing. To learn more, visit the U.S. Department of Veterans Affairs website.